But I don't think not many people notices other brands such as Tonymoly. I have used Etude House brands in the past, and I loved and still do. Ever since I started using Luminous lines, my skin got really smooth and started to get better. Now some of you may be thinking, aren't BB and CC cream are similar thing? However! there is actually quite some difference between BB and CC cream. BB cream is also known as Blemish Balm cream. 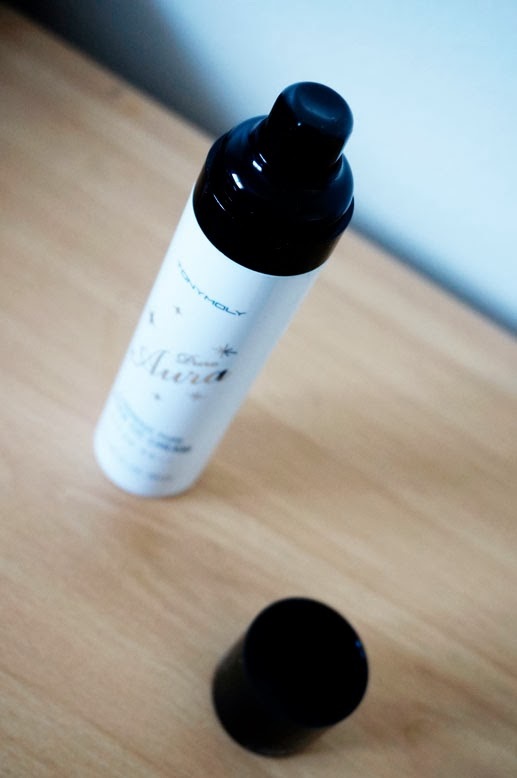 It is designed to provide coverage you need and also benefit your skin with SPF and anti-oxidants. For many years, people have been using BB cream instead of other base makeup. They are used to deal with redness or other light-diffusing particles in your skin. Compare to BB cream, CC cream has lighter coverage but moisturizes your skin with variety of skin care in the CC cream itself. So to summarize it, CC cream has most natural look which gave its nickname "fake cream"
The casing is very simple white & black! Pure CC cream is pumping type, so it is really easy to use. 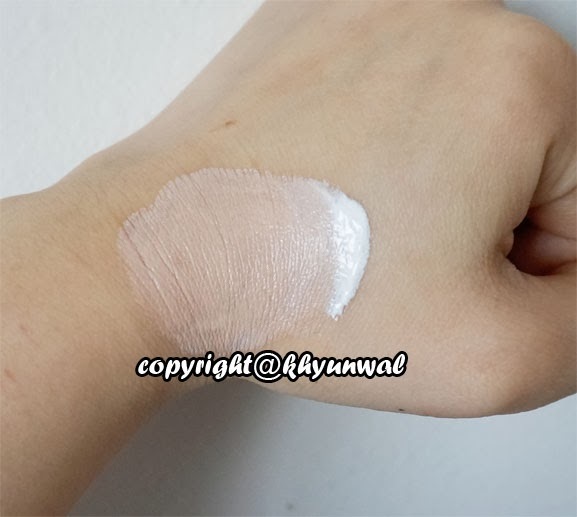 It is hard to see, but in the white CC cream it self, it contains black, red, and yellow little particles, which will melt into one another and create the tone that is similar to your own natural skin color. 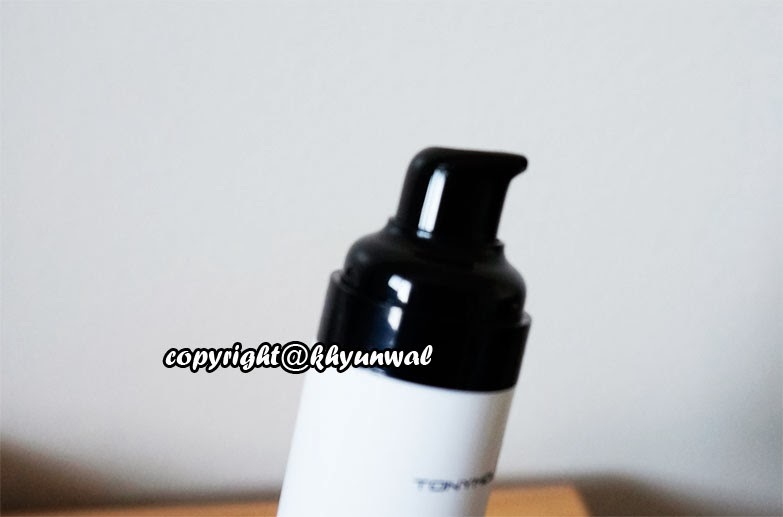 So it doesn't have that grayish color that lots of BB cream tends to have, after long time of wearing them. 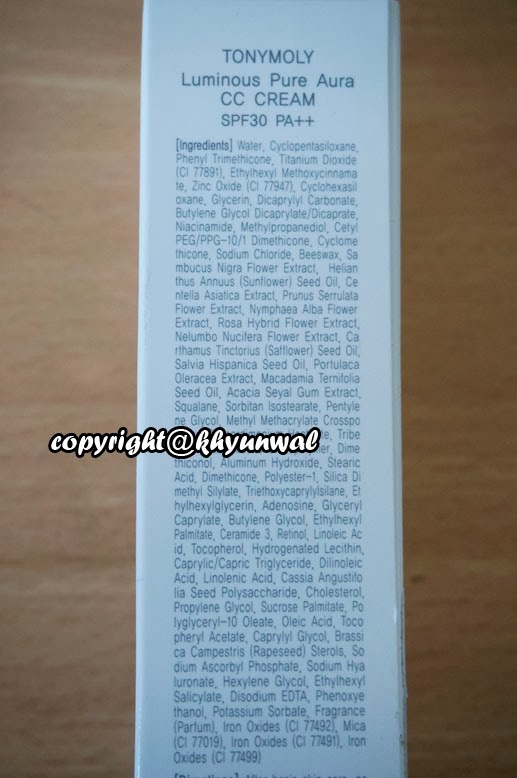 To blend this cream really well on your skin, I recommend to use clean finger to spread it all over your face, because the warmth on your hand will help it to blend into your skin much easier. And if you desire, use brush to blend out harsh lines. I don't know if you guys tell the difference. But before I put CC cream on, I usually has little red and yellow color around my eye area, and as you can see, after I put CC cream on, you can see how the skin tone evened out. The finishing of this cream has that dewy look, which makes your skin shine, thus the name "Luminous" was given to this cream. 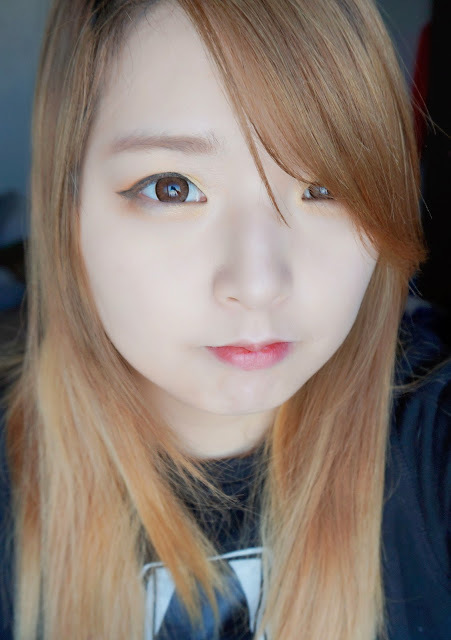 Some people also use CC cream for face primer, and put either BB cream or Foundation over it. If you are looking for some light coverage and mositurizing base makeup, this is the right choice for you!! You can find this on either, eBay, Amazon, or other various websites. I will put links to the place where you can easily find this product!